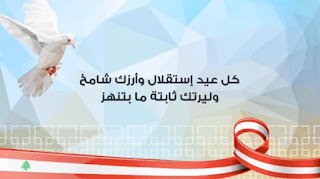 Tarek Chemaly: Banque du Liban also does independence! Seriously. Banque du Liban also does independence! Seriously. In May 1994, the "it" couple model Cindy Crawford and actor Richard Gere took a full page in the Times of London costing them $30,000 to proclaim the stability of their marriage. That they later headed for divorce is bona fide. In other words, like the usual Hollywood spin goes "it's not real until it is officially denied". Which makes this independence day as in Lebanon by the central banque all too alarming. 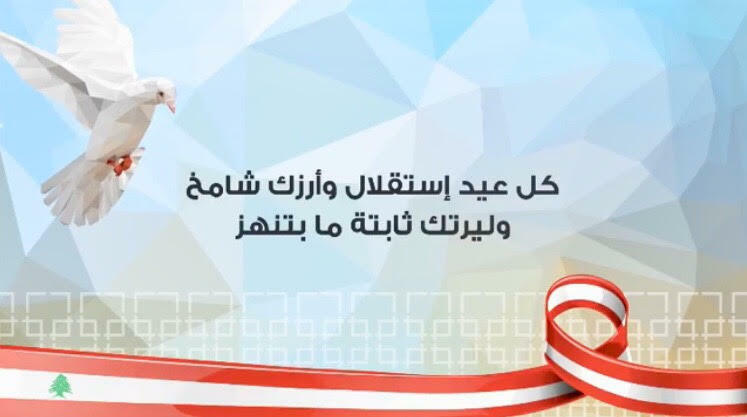 Forget the animation itself, when your ad ends with a line such as "may every independence day be and your cedar noble, and your lira stable and steady". Well, to me as someone who both - studied economics and works in advertising - now is the time to panic!